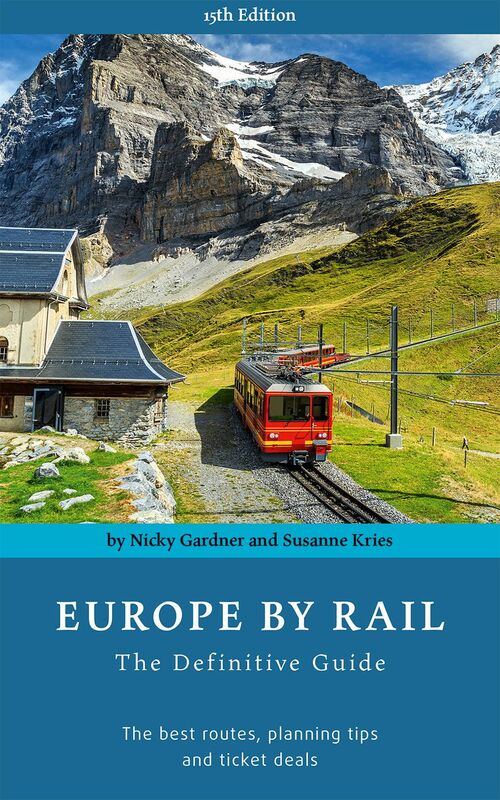 Whether you are making a long grand tour or just planning a couple of weekend breaks, Europe by Rail is the guide favoured by many travellers. 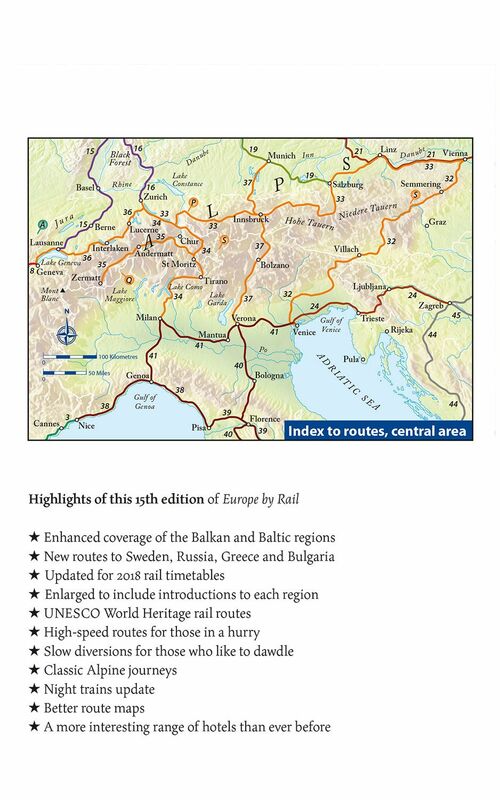 The book is the perfect partner for the European Rail Timetable. 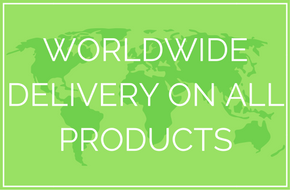 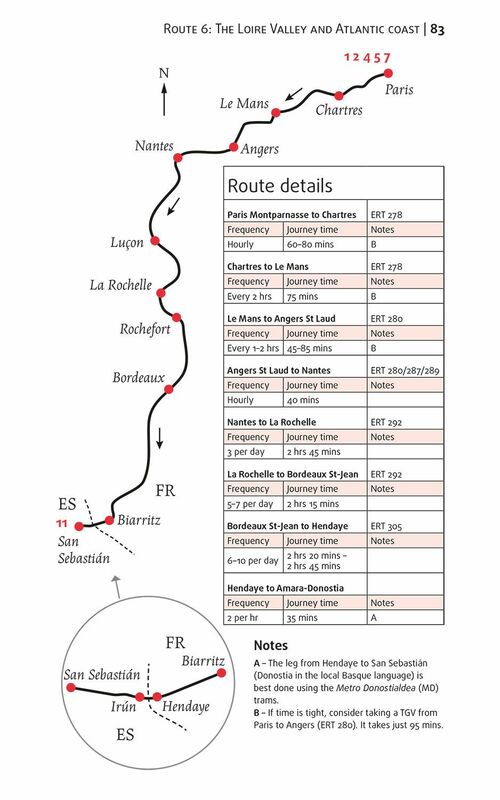 It is shaped around 50 key routes which span mainland Europe. 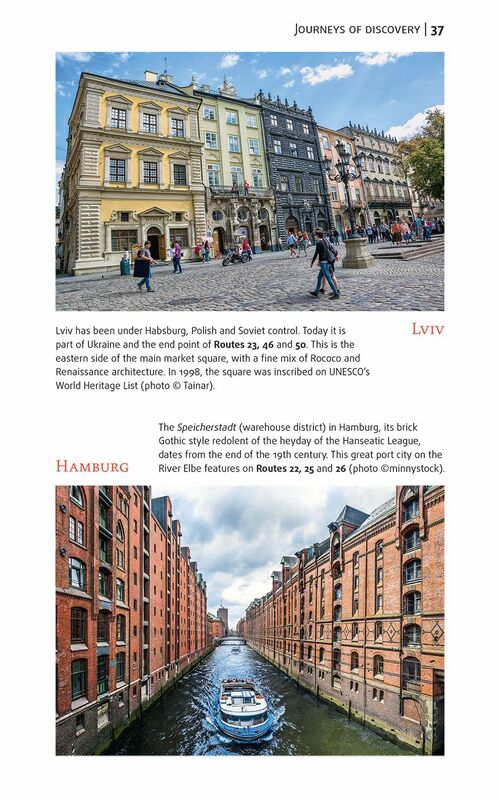 Each route can be followed in its entirety or used as a building block in a longer itinerary. 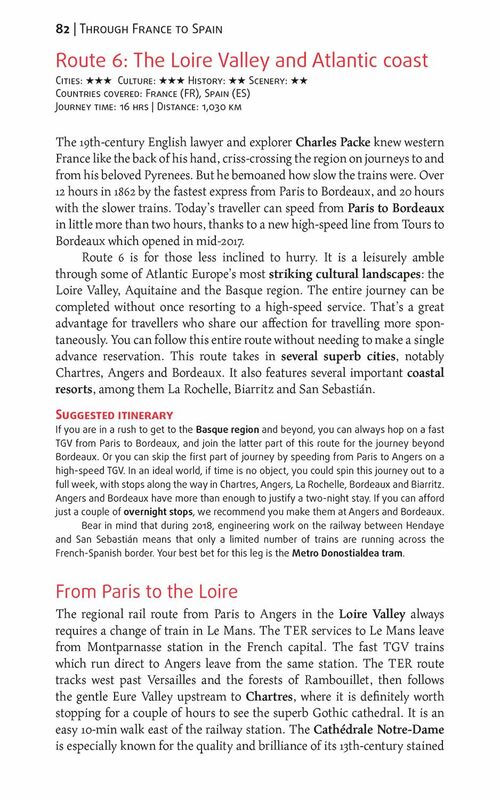 Beyond the main routes, there are pointers to branch lines and less frequented railways.